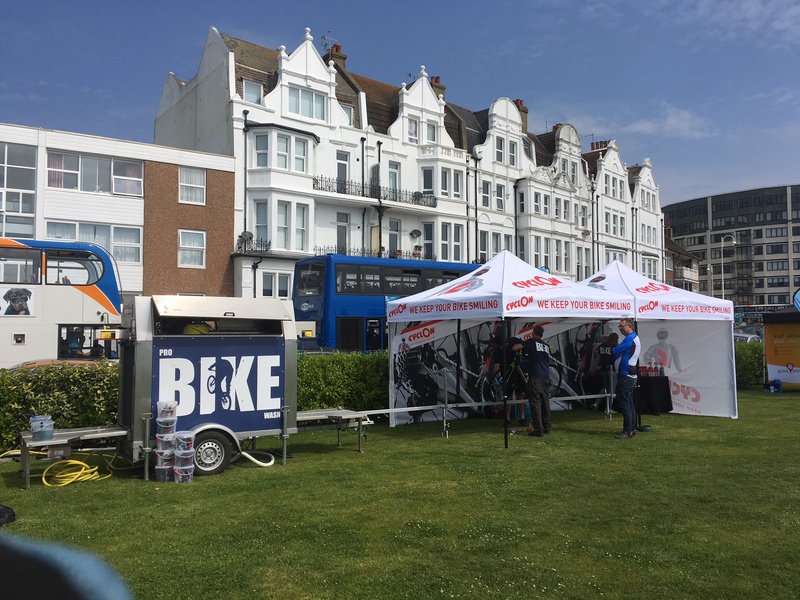 Over the weekend of 9th & 10th June we stationed our mobile bike wash in both Hastings and Bexhill for the 1066 Cycling Festival. This was quite a local event for us for a change and great to be involved with. The 1066 Cycling Festival is perhaps one of the smaller events that we attend but really growing in its 3rd year. Not only did we clean loads of bikes but we also advised lots of riders of the benefits of using Cyclon Bike Care products on their bikes, proven right in front of their eyes by our staff using them. We will definitely return next year with our unique service and to help this event go from strength to strength. 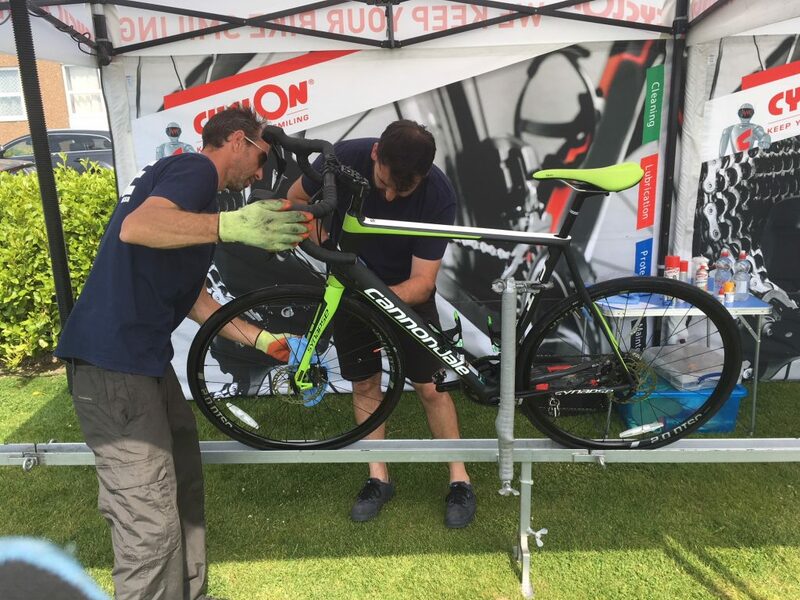 Keep yourself updated via our Twitter or Instagram account as to where you will see us next and perhaps we'll be providing a bike washing experience at your next cycling event! Or if you are an event organiser then get in touch and add real value to your cycling event. Velo Birmingham Event – ProBikeWash Delivers!